One of the most sought after and desirable areas of The Grand Strand, the exclusive Town of Briarcliffe Acres is a community of distinction. Tucked away and hidden by a towering treeline and unassuming small brick gates, Briarcliffe is almost unnoticeable. Yet once inside the gates, the tranquillity and serenity of Briarcliffe is palpable. 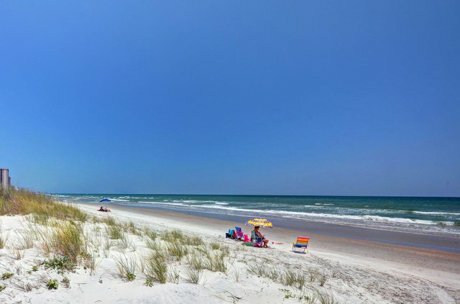 Hidden away from the flashing lights and hustle of the tourist traffic, residents enjoy the ultimate in privacy and seclusion while only moments from the shopping, dining, and entertainment of Barefoot Landing and Myrtle Beach Mall. Located adjacent to North Myrtle Beach and Myrtle Beach, Briarcliffe Acres is nestled between Highway 17 and the beautiful Atlantic Ocean. The homes found behind the gates of Briarcliffe are as distinct as the Town itself. Established and long lived, the varying styles, size, and prices of homes range from comfortable to estate size properties. The custom homes found in this community range in price from mid $400,000 to over $2,000,000. Residents enjoy a private beach with cabana, as well as private gated parking on the beach. For additional information about homes for sale in Briarcliffe Acres or selling a home in Briarcliffe Acres contact us today! 843-424-6900 or email us. 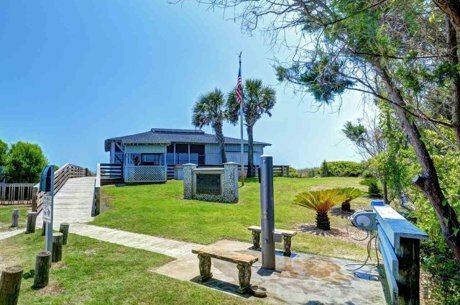 Also check out similar Myrtle Beach homes for sale in The Dunes Club, Dunes Cove, and Plantation Point.